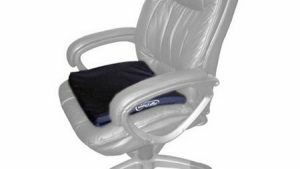 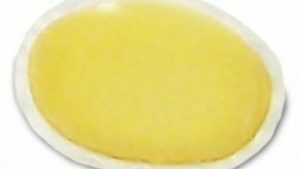 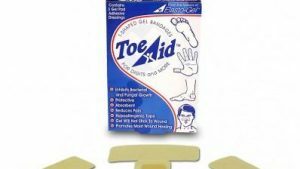 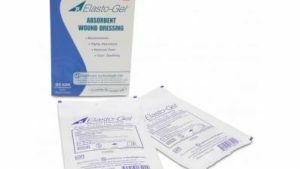 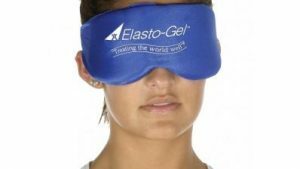 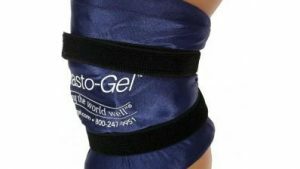 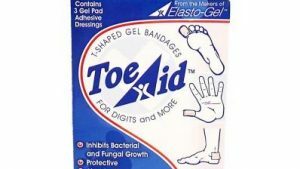 Elasto-Gel Gold Dust is designed to absorb large amounts of discharge while protecting wound tissue and the surrounding area. 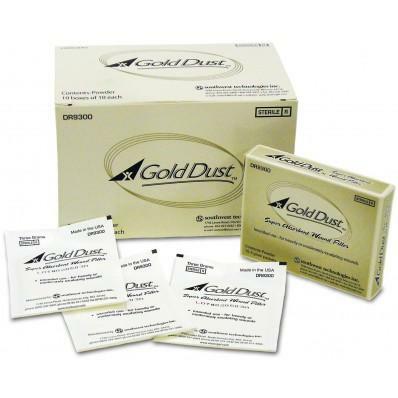 Gold Dust absorbs fluids even under high amounts of pressure. 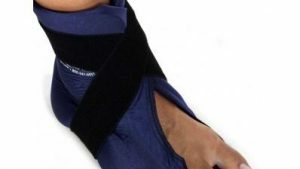 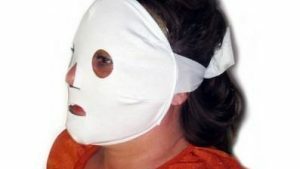 Dressings can be changed less often, reducing change time from several days to once a day. 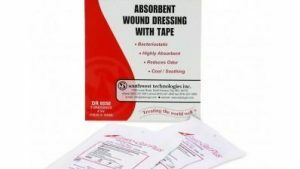 Many heavy wounds produce large quantities of bodily fluids which compromises the immune system. 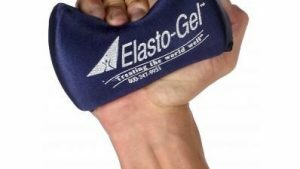 Elasto-Gel Gold Dust has also reduced bacteria, germs and other microorganisms which means fewer infections. 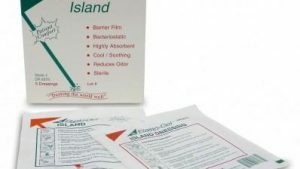 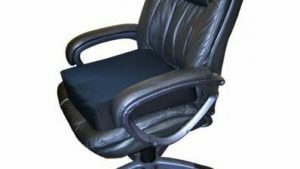 “Was struggling with a non healing abdominal surgical incisional wound for weeks due to recurring fluid buildup under healing tissue bursting through each time ruining the tissue matrix.